Working together, showing the wonders of Curaçao underwater world. 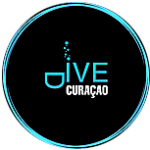 -Dive Curaçao – Dive Curaçao is a Independent Resource for scuba diving & snorkeling on the beautiful Dutch Caribbean Island of Curaçao. Supporting the initiatives of the Curacao Tourist Board, Curaçao Hospitality & Tourism Association (CHATA) . -Ocean Encounters Curaçao – Ocean Encounters offer SSI and PADI courses for every level from beginner to dive instructor; daily 2-tank boat trips guaranteed, 1- tank boat dive in the afternoon, diving with Dolphins, Klein Curaçao, Lionfish hunt, Coral restoration program and other special trips every week. Nitrox available. They are located at Lions Dive and Beach Resort and Sunscape Curaçao Resort. 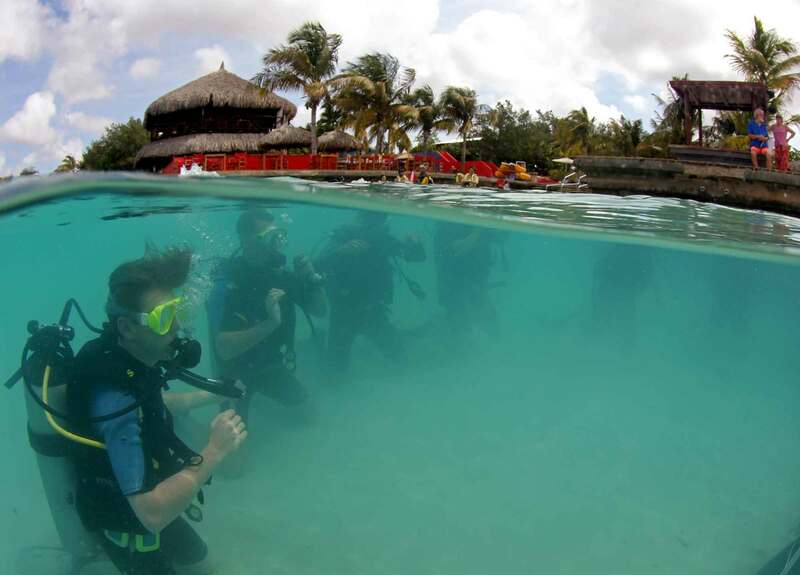 -Dive Center Scuba Do – Located at Jan Thiel Beach, the dive center offers diving courses from Open Water to Rescue. 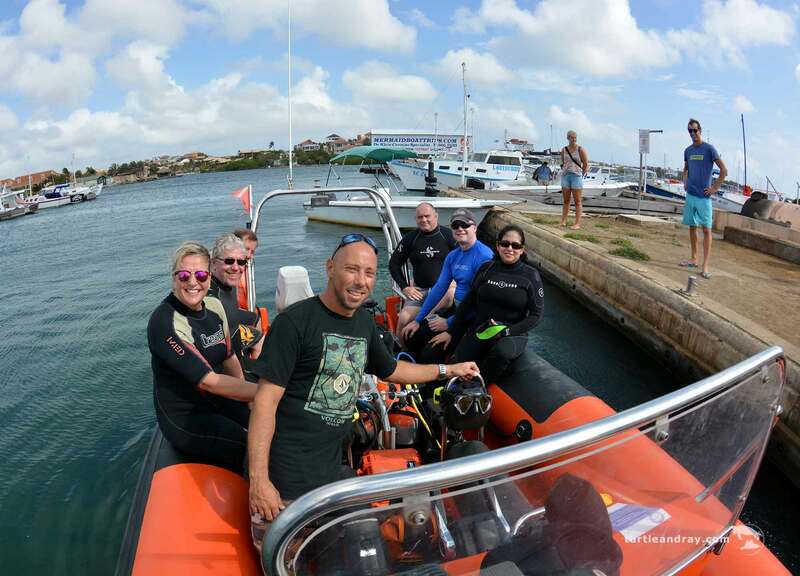 Introduction dive (DSD), Bubblemaker dive, dive shop and gear rental, guided shore dives to most dive sites, such as the Tugboat and Directors baai. – Caribbean Sea Sports Located at the Hilton Curçao. 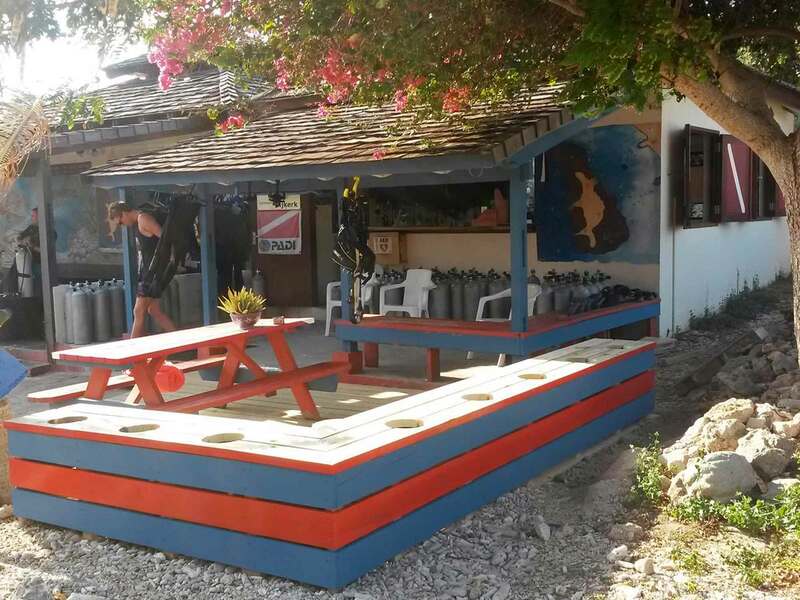 Offers daily 2-tank morning boat dives, house reef guided dives, shore dives to the famous turtle dive at Playa Piskado, introduction dive (DSD) and all diving courses, night dives, dive and snorkel gear rental, compleat retail shop. –Porto Mari Sports – Offers all diving courses, from beginner to dive master, guided shore dives, night diving, diving at the Superior Producer. Dive and snorkel gear rental, and a complete dive shop. –The-Dive-Bus – Just across the road from Marie Pampoen. beach is located this friendly dive center. 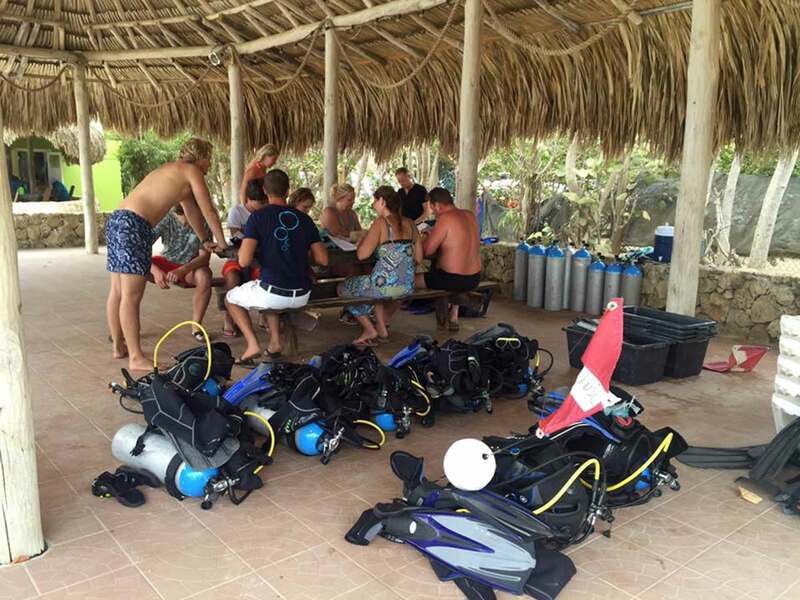 They offer a complete dive shop with all kinds of diving and snorkeling gear; guided shore dives to most dive sites in Curaçao; and Diving courses are available, from discover scuba diver to PADI Instructor. They also have underwater scooter (thruster). You can fly the reef. 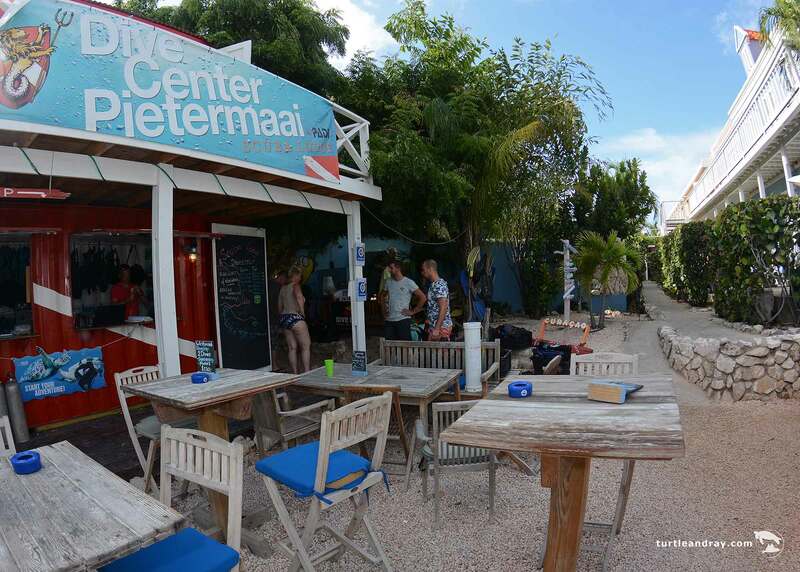 – Scuba Lodge – Scuba Lodge is the dive center of the Pietermaai District, Willemstad. They believe in small groups; professional and honest advice will help you choose exactly what is right for you. 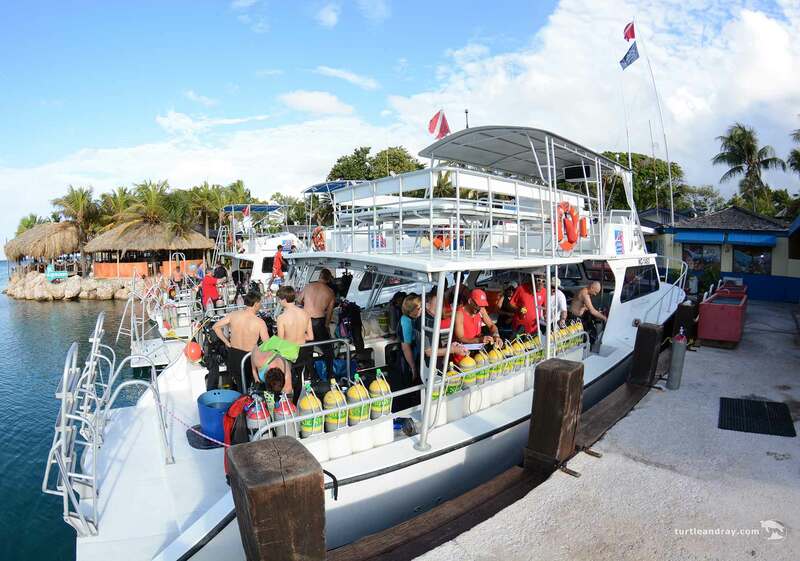 They offer all cousres (Introduction dive, PADI Open Water, Padi Advanced and more), snorkel trips and guided dives. Rent-out dive and snorkel equipment. – Scubaçao – Very personal dive center that take you anywhere by car to remote (or not) dive sites on the island. 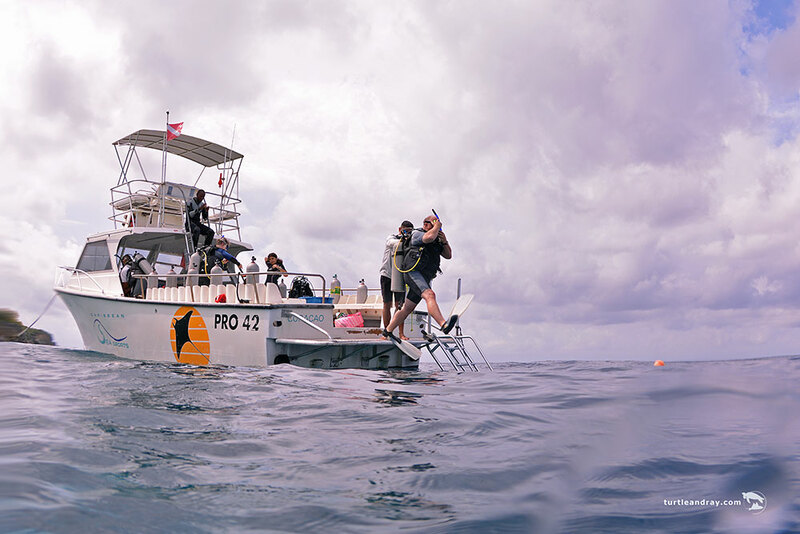 -Dive Charter Curaçao – Specialized in boat diving to the most untouched dive sites in Curaçao.